Everyone has an opinion, right? But when it comes to running your business, getting customers to express their opinions about it can be a key to online success. Online reviews are of increasing importance in digital marketers’ search engine optimization (SEO) marketing efforts. Reviews not only signal consumers’ sentiment, but also influence the search engine rankings that can make or break a business. Amazon, Google and now Facebook are all vying to be the digital assistant you go to for all your personal household needs. From shopping reminders to connecting with family over video calls, these tech giants want to be part of it all. According to TechCrunch, over 47.3 million U.S. adults have access to smart speakers, and the market value for digital assistants worldwide will rise to $8.56 billion by 2019. 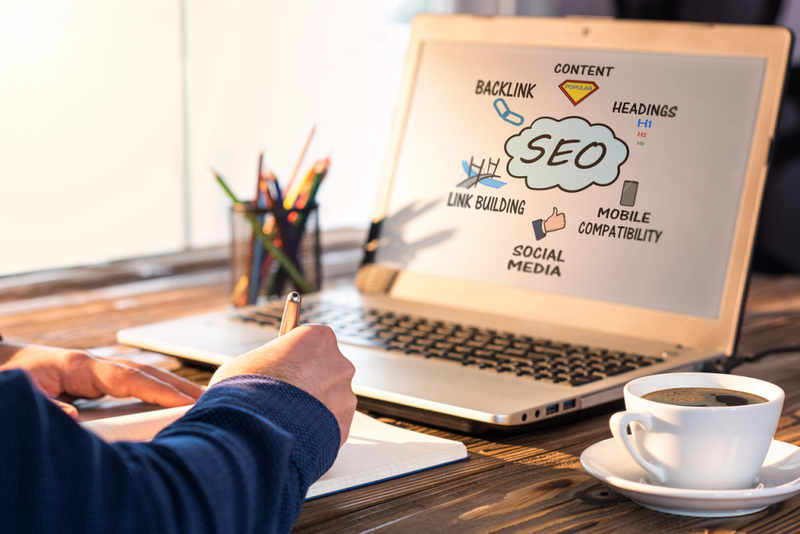 Businesses are paying more attention to SEO because of the potential benefits that come from making their websites more visible to the public. It seems like common sense, but not enough people prioritize the optimization of their websites. Some businesses have been around for a while and already have an established customer base, but they understand the need for a website and throw one together quickly and cheaply. OK Google, how to Optimize an Ecommerce Site for Voice Search? Long before Amazon released the Amazon Alexa Echo devices, Amazon acquired another company by the name of Alexa, one that provides commercial web traffic data and analytics. As someone with an interest in selling online, you're probably aware of SEO (search engine optimization) as the process involved with getting a website ranked higher in search results provided by Google and other search engines. But did you know you can use certain SEO techniques to increase the visibility of your eBay listings? You can — and you should! Here are the SEO techniques you can use to optimize your eBay listings. SEO is no walk in the park. In fact, as far as online marketing is concerned, it’s easily one of the most intimidating disciplines. High price tags, technical jargon, and esoteric “rules” prevent many ecommerce store owners from even getting their feet wet. If you’re among their ranks, we don’t blame you! That being said, search engine optimization doesn’t actually have to be as confusing as it often seems. Link building is hard. That’s a fact. 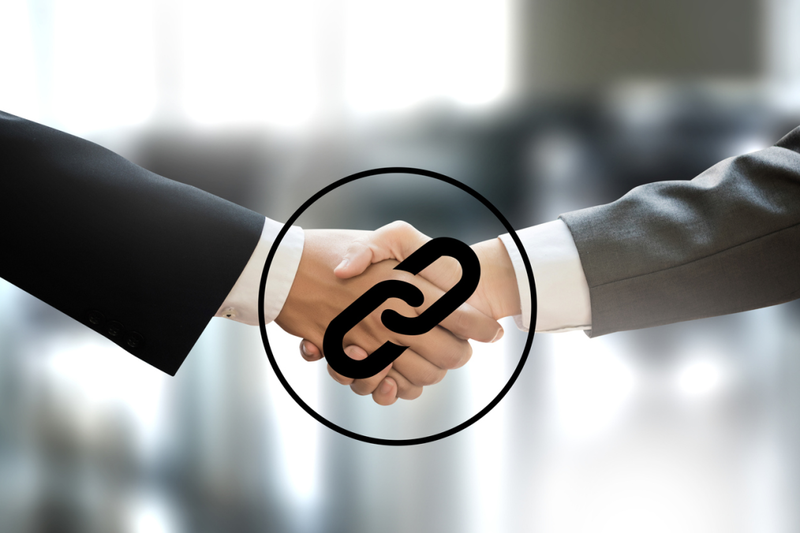 One thing we see from a lot of companies is treating link building as a one off project. They create a piece of content, identify some potential sites that may want to link back to that piece of content and then outreach to those sites. Whilst this can be successful in gaining a few links in the short term, it’s not a sustainable way of building the authority of your content piece. Google is always trying to provide a richer experience to their users. That’s why Google improves its SERP features and shows Direct Answers, Featured Snippets, Knowledge Graphs, Top Stories and much more. These Google SERP features get more clicks, traffic, and CTR from Google Search and also help you to gain trust from users and show off your business like a big brand. For any ecommerce business, it’s impossible to know what’s working and what isn’t without the help of a robust analytics program. Problem is most out-of-the-box analytics platforms are built for website measurement, analyzing surface metrics like pageviews, time on page, bounce rate, and exit rate. Targeting the right keywords is the single most powerful tactic online stores have in their SEO arsenals. You can get everything right -- perfectly configured metadata, a formidable stockpile of blog content, colorful and seductive product descriptions -- but if you aren’t targeting the right keywords, all of it could be for nothing.